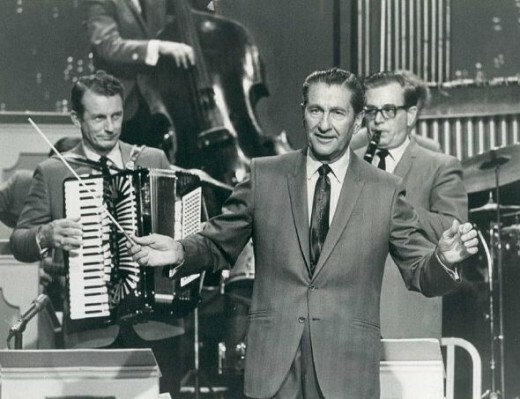 Who better to be honored during National Polka Music Month than Lawrence Welk? When I was a child, my grandmother and mother listened to his show and I remember seeing them dance around the room. Recently, I have been watching him every Saturday night on Public Television and although it can be very cheesy, I really enjoy the nostalgia boost. This website has some interesting information on Lawrence and some background on National Polka Music Month along with quite a few original Lawrence Welk polka videos. I even have a personal story to share about Lawrence below. Have fun and be sure to have Champagne dreams! I am going to get a little nostalgic on you and explain why I love Lawrence Welk. You may have some of you own memories and I do invite you to share them below in the guestbook. I may even put them in this site if I get enough of them. My mother and my grandmother were from Belgium. I was very close to my grandmother who lived with us. She spoke very little English and it is funny, when I was a kid, I don't remember her speaking to me in English but I always seemed to understand. She spent her days sewing and making custom draperies for a local furniture and design company. I would visit her but tried not to disturb her when she was working. In the evenings, and I don't remember the days of the week, she would watch The Lawrence Welk Show. My mother also enjoyed him and I remember both of them dancing around the room during the show. It is a very fond memory of mine. A few years ago, they started playing reruns of the shows here in Arizona and I almost always seem to gravitate to them. Although the dancing and some of the segments seem a little simple and silly, especially after watching "Dancing With The Stars", I have fun watching them and reminiscing. 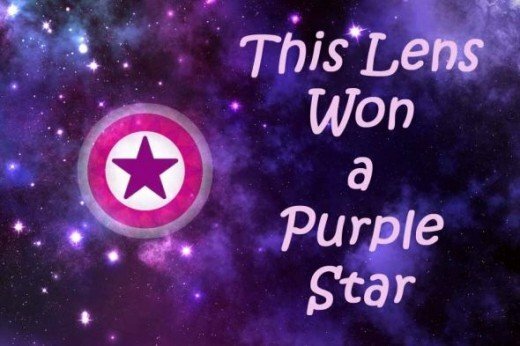 Thank for stopping by and please comment below! 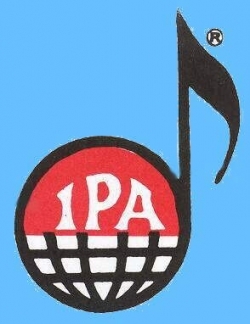 "An educational and charitable organization for the preservation, promulgation and advancement of polka music and to promote, maintain and advance public interest in polka entertainment; to advance the mutual interests and encourage greater cooperation among its members who are engaged in polka entertainment; and to encourage and pursue the study of polka music, dancing and traditional folklore." The most notable polka events in January every year include the Polka bash in in Buffalo, New York, which is a very popular polka locale for Polish polka. Vero Beach, Florida has polka events throughout every January and there is great Polish food as well as music. 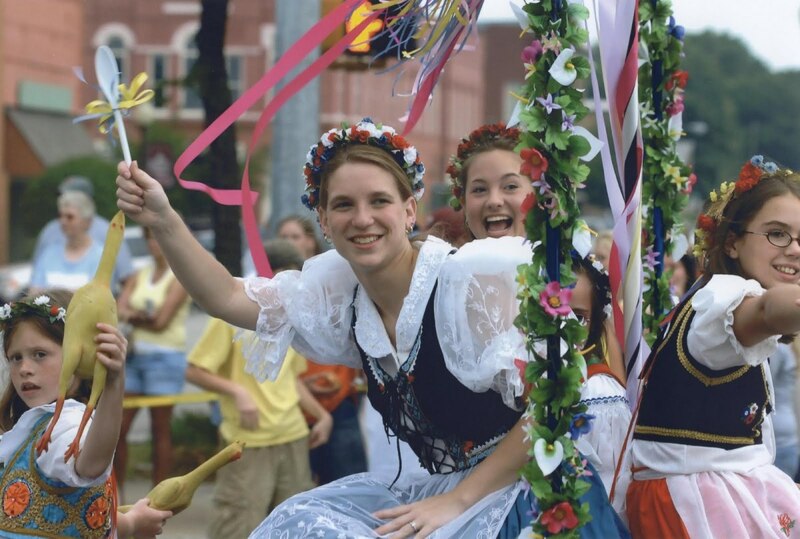 Chicago, Illinois also has their own festivals but the best known polka festivals are held in Wisconsin. 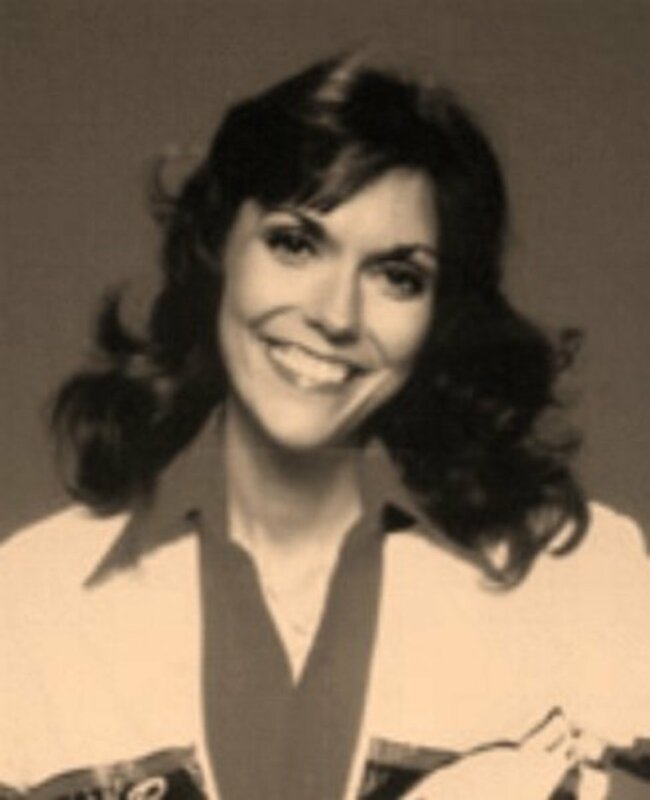 In the 1970s, I began collecting autographs. Back then, you could write a celebrity and more times than not, receive a reply from that actual celebrity. It is not that easy today and unless you get an autograph in person, you probably won't get an authentic one or get no reply at all. 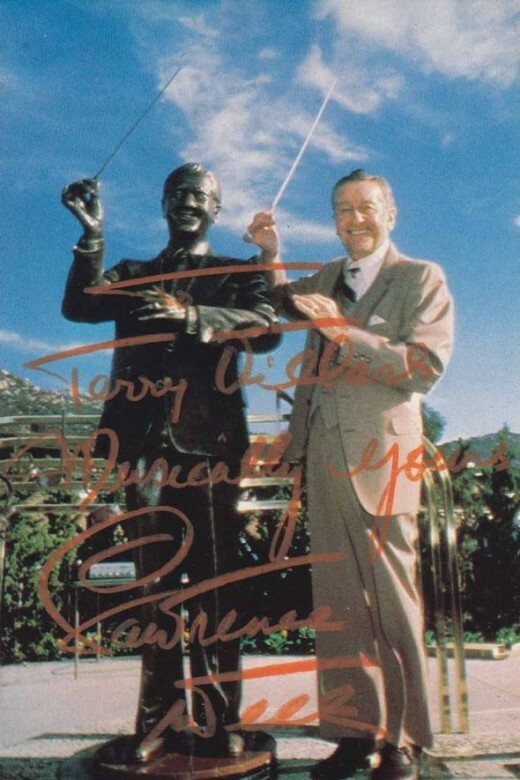 I wrote to Lawrence Welk in the early 1980s and was absolutely thrilled when he sent me this photo, inscribed to me in a funky orange color. The color reminds me of some of the costume colors on the old shows. Anyway, I have kept it in an album and just pulled it out to scan it today, so you could enjoy it as well!. Lawrence was a true gentleman who would always try to please his fans. Lawrence Welk Timeline - Things you may have never heard before! 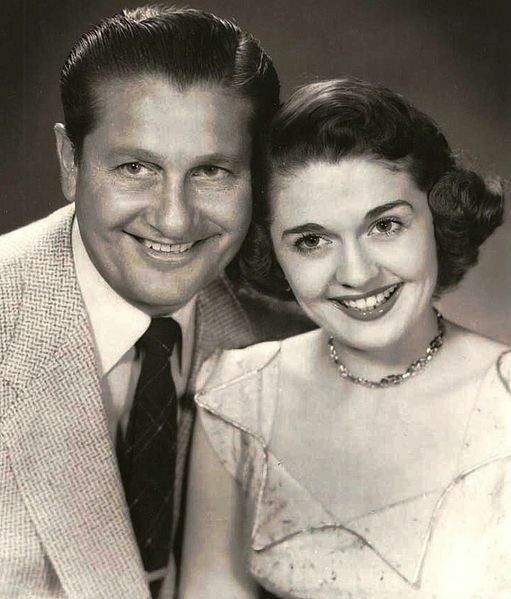 1903 Lawrence Welk is born in Strasburg, North Dakota to Russian immigrant, German-speaking parents. Although Lawrence had a German accent, he was born in the United States. 1927 Lawrence Welk Graduates from the MacPhail School of Music in Minneapolis, Minnesota. 1928 Lawrence Welk records his first song, "Spiked Beer." 1944 Lawrence Welk records several videos and these have unofficially been labeled as the "first music videos." 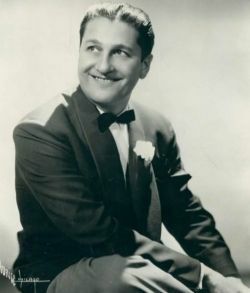 1950 Lawrence Welk takes elocution lessons and can speak almost accent free, however, he maintains his German accent because the public expects to hear him say, "A-one, an-a-two" and "Wunnerful, Wunnerful!" 1951 Lawrence Welk is introduced to the public on KTLA Television in Los Angeles, California. KTLA started only four years earlier and at it's inception, there were only 350 television sets in all of Los Angeles! 1955 The Lawrence Welk Show premiers on NBC television. 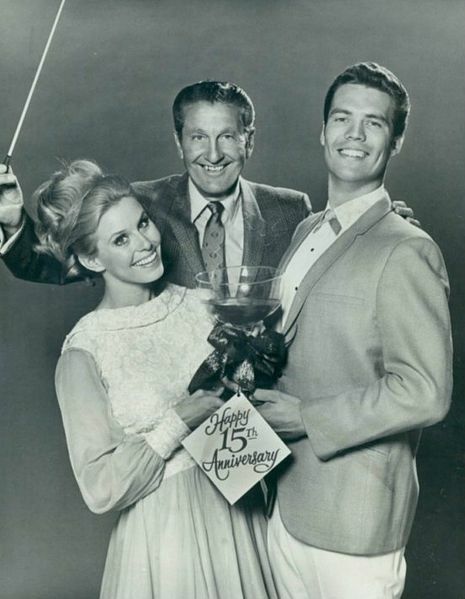 1971 The Lawrence Welk Show is removed from syndication during the "rural purge". The removal of Welk is accompanied by cancellation of other shows at the same time from ABC and CBS including Red Skelton, Ed Sullivan, Hee-Haw, Johnny Cash and Tom Jones. 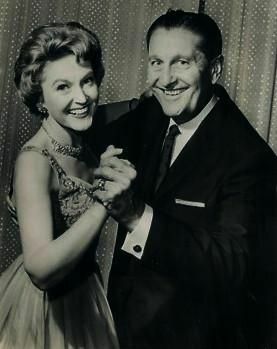 1982 Lawrence Welk retires from television at age 79, the oldest television performer of the time. 1986 Public Television begins broadcasting the Lawrence Welk Show in rerun. 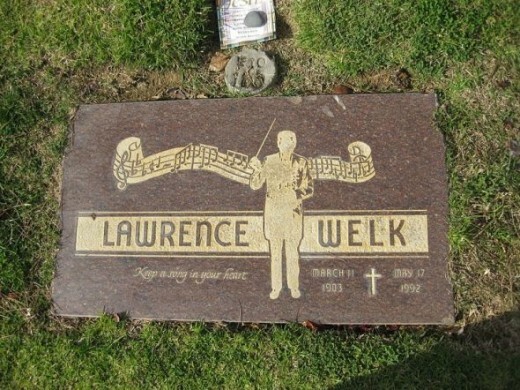 1992 Lawrence Welk dies and is buried in Holy Cross Cemetary, Culver, California. 1994 Lawrence Welk is inducted (posthumously) into the Polka Hall of Fame. 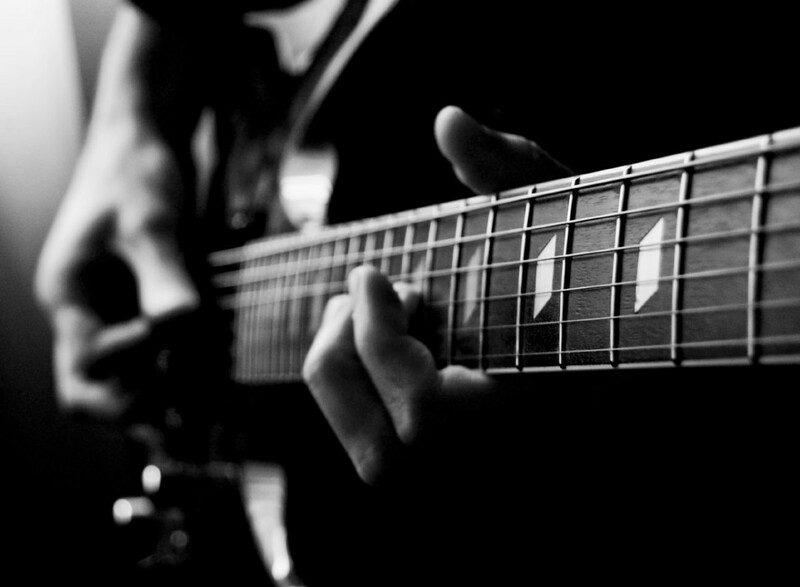 "We cater to the people who want a melody as it was originally written. Our audiences want songs that tell a story. We don't want any song with questionable moral standards." Early Lawrence Welk Shows - They don't play these very often! 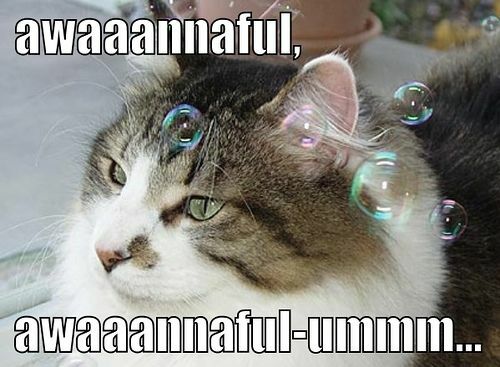 I get Public Television and they play Lawrence Welk once a week on Saturdays. Despite this, you probably won't ever see these episodes. These are the first 12 episodes of the show. What you will see on television are the greatest hits of the Welk shows. I think these are really cool because they show the original cast, as well as a very young Lawrence. Very nostalgic and very fun to watch! 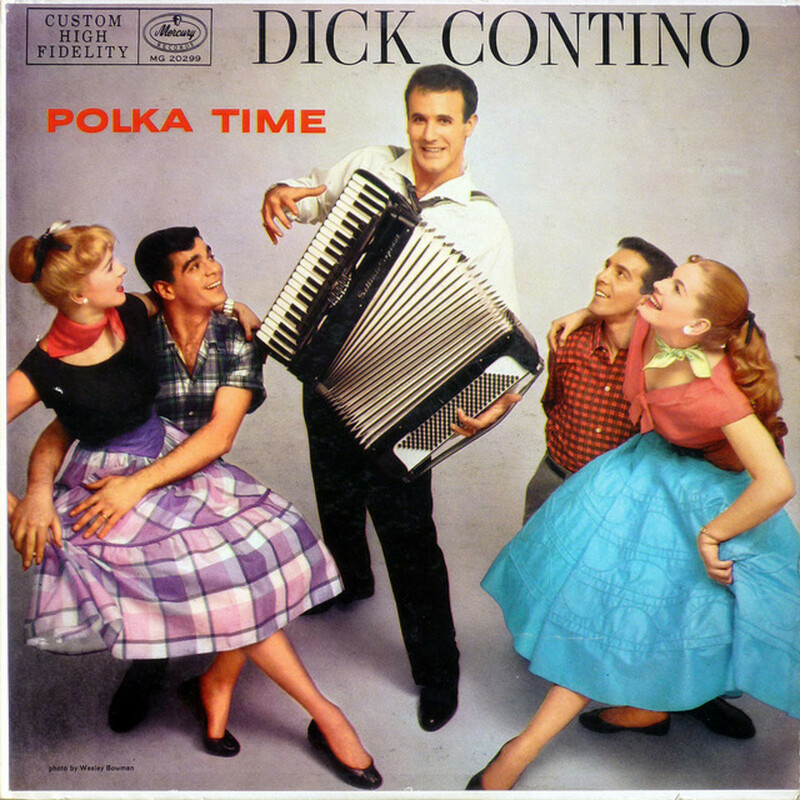 Celebrate National Polka Music Month but sticking this in your CD player and dancing around the house. Don't dance into anything breakable! "Conversation didn't seem necessary when I put the accordion down and swung some young lady around the floor." "Dreams do come true, even for someone who couldn't speak English and never had a music lesson or much of an education. " "For a while we had trouble trying to get the sound of a champagne cork exploding out of the bottle. I solved the problem by sticking my finger in my mouth and popping it out." Polka Dancing Music - Fun For All - Invite the neighors over for a National Polka Month Dance Party! Did He Say "A One-A and A-Tuna?" Did You Enjoy this Nostalgic Trip Down Memory Lane? - Did You Watch Lawrence Welk or Do You Like Polka? My parents always watched him. He was quite a success story, no doubt about it. My grandmother was a huge Lawrence Welk fan. She never missed his tv show. This lens and the music polkas brought back so many wonderful memories. I grew up doing the polka. My parents were always attending dances and they got us kids jobs doing the after dinner dishes ($50. which was a fortune back then) but the best part was that we got to attend the dance after the dishes were done. Thank you so much for the memories you have brought back today. I enjoyed this trip down memory lane. I like the Lawrence Welk show even better the second time around. (3rd, 4th &amp; 5th?) Blessed. Nostalgic memories on this Lawrence Welk music lens. I learned a few things about history. I believe people will be watching old reruns of The Lawrence Welk show for generations, great music! Great tribute to the past, and blessed!